$30Help provide critical supplies to IAC Care Teams out in the field. 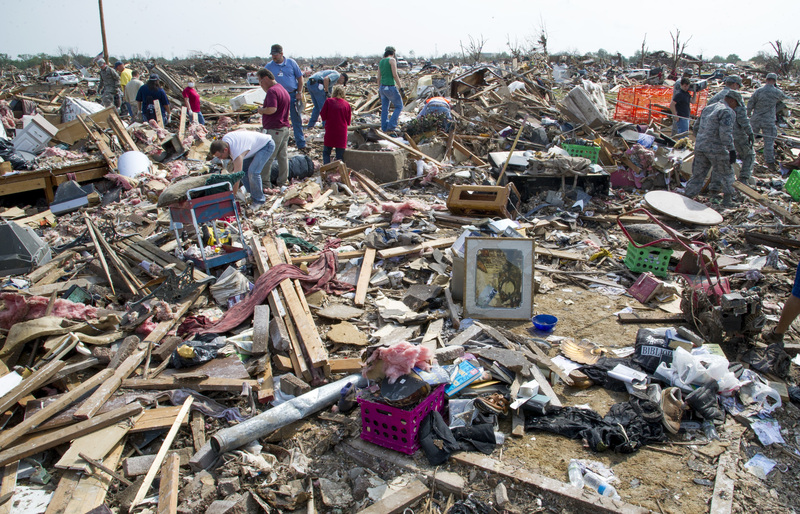 $50Help to provide a half-day of recovery services to a community in need. $100Help to provide a full day of recovery services to a community in need. Sharing Jesus with the distressed and the displaced! by providing relief and recovery assistance in the name of Jesus. -Incident Management: We are committed to providing the largest impact possible with the resources available during a disaster response. -Disaster Mapping: We collect the data-points and track progress to help reduce the burden on the local community. -Hazard Mitigation: Limiting the impact of a disaster is key to be prepared, we can help mitigate problems before they occur. -Volunteer Management: Many people want to serve, and we can help bring organization to the crew or the whole community. -Debris Management: Helping get things back to normal is the name of the game, we can assist in removing things from where they should not be. -Expedient Infrastructure Repair: Skilled labor is essential, whether it involves a house or a museum, physical structures to IT support, we are here to labor for the Kingdom. We humbly ask you to prayerfully consider a gift of support. Your partnership with The International Association for Creation will help us change the culture by championing Christ! Together, we can reclaim the biblical worldview in our local communities as we work to provide the support needed to ensure continuity of operations and help mitigate risk after disaster strikes. Join us in our mission to help share Jesus with the distressed and displaced. 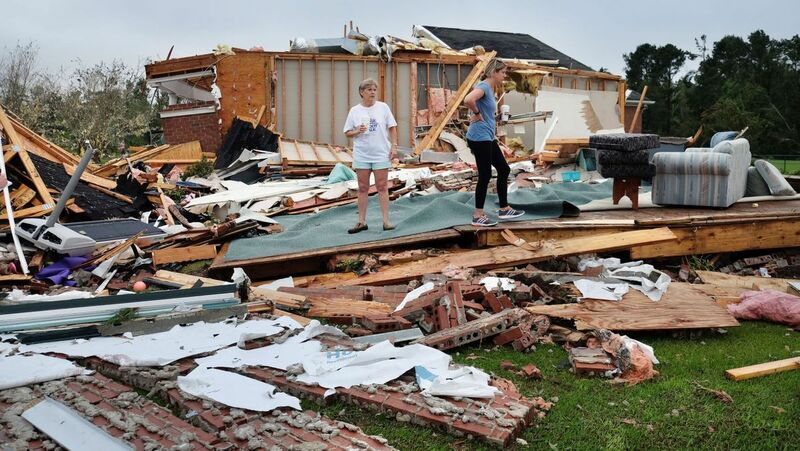 Your donation of $19 per month ensures an IAC Care Team member is properly trained in disaster relief and recovery to provide a highly-skilled response to affected museums, members, and the community-at-large. On behalf of Biblical Worldview Learning Centers and their staff everywhere, thank you for your support!